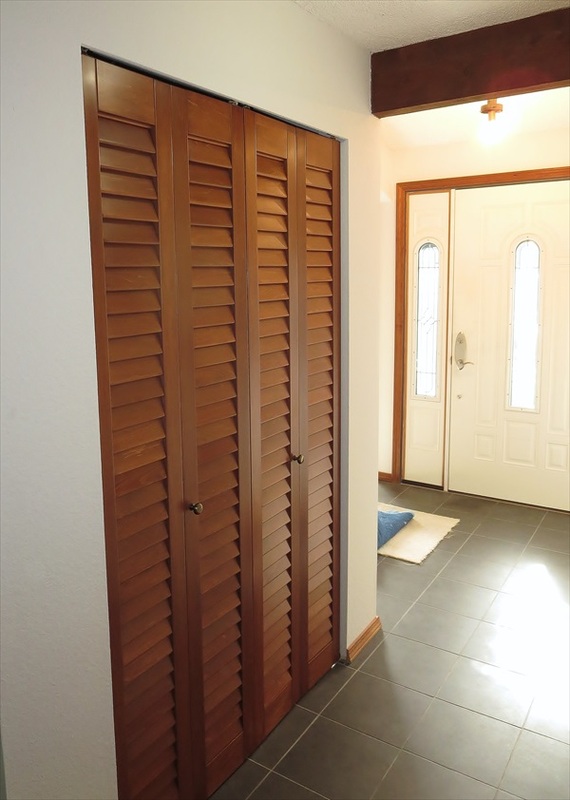 Louver doors add a timeless quality to interior spaces, and can be used as internal doors, closet doors, and room dividers. Louver doors are also used in commercial space such as hotels and restaurants. 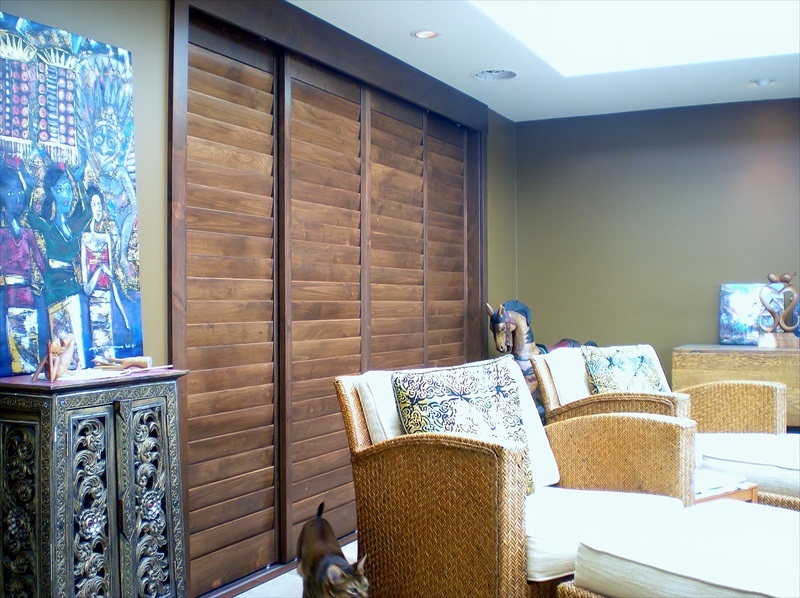 Newport Custom Shutters is proud to be your Seattle area company for louver doors and other wood shutter styles. We manufacture and install quality craftsman designs for homes and business in the Bellevue, Sammamish, Kirkland, Woodville and Mercer Island areas.